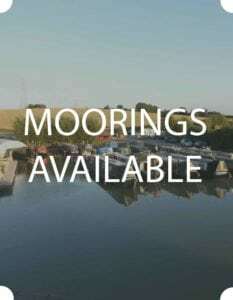 AVAILABLE NOW – 23ft by 7ft mooring, middle row of the Offline Basin. £251.33 per quarter. 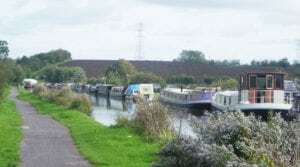 Located at the foot of Caen Hill Locks, near Devizes. Our marina is a 30 minutes drive from Junction 17 of the M4, a couple of hours from Southampton, three hours from London and 9 hours by boat to Bath. The Foxhangers Moorings are set in amongst farmland with access off the A361 via a long farm track. The moorings are highly sought after because they are very secure and peaceful with parking spaces close by the boats. Devizes town centre and all the usual shops of a small market town just a few minutes drive away and larger supermarkets can be found in Melksham and Trowbridge. For more information on whats nearby visit our interactive map. The highly sought after moorings at Foxhangers are very secure and peaceful with parking spaces close to your boat. 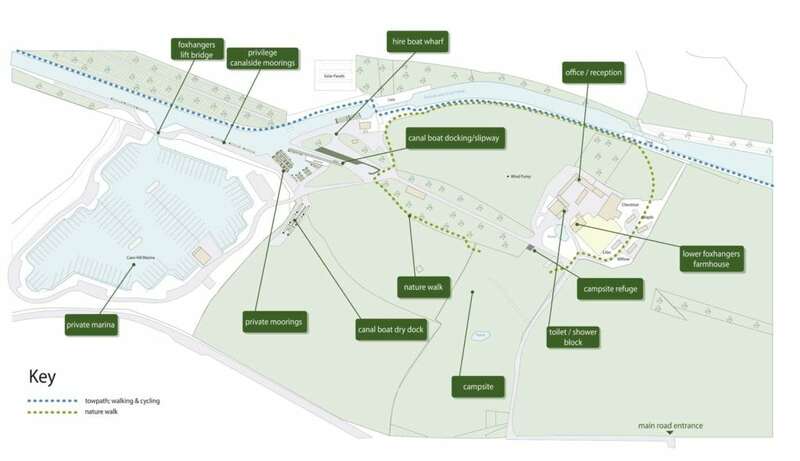 Vehicular access is off the A361 via 3 minute journey down a stone road to the site.The small marina basin has 22 berths and there is only a limited amount of Canalside mooring. All berths have Water and Electric. The Privilege Canalside Moorings are deemed most suitable for wide beam vessels, the grassed bank edge although piled has a solid wood rubbing board that your boat will rest against. 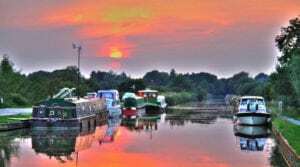 The price is in line with the current market rate for wide-beam moorings, however, any type of canal boat is welcome on these. Regrettably, our marina basin is not appropriate for boats wider than 7 foot. Comprehensive shopping facilities can be found in the nearby market town of Devizes, whilst Trowbridge, Bath and the M4 are within easy access. Our terms and conditions are the standard British Marine Federation TYHA Berthing Agreement. The following is a user-friendly guide for all moorers and visitors of some key points to ensure that the Foxhangers remains peaceful and enjoyable for everyone. 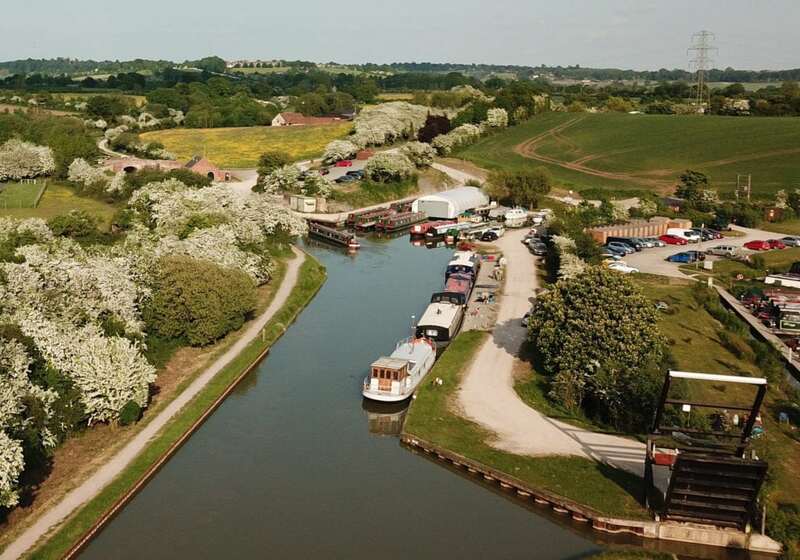 Read our mooring guidelines here. These are in addition to the full terms and conditions which you can see here. Complete the form below and we will send you a moorings pricelist or call us on 01380 827808 to learn more.